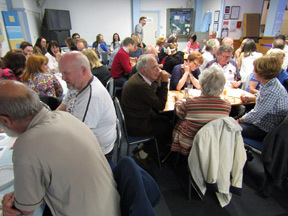 Children have been treated to a day of fun in aid of a local charity. 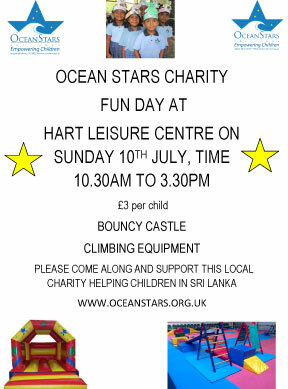 Everyone Active's Hart Leisure Centre, in Fleet, hosted a family fun day in aid of Ocean Stars Trust. Sandra Stokes organised the day and said "Having spent more than 30 years working with children under the age of five, I wanted to help young people in other countries benefit from better opportunities"
Howard Robson cycles for Ocean Stars Trust and raises £800. Well done Howard! Dear all, I just thought as a matter of courtesy I would let all you kind people know how I got on last Sunday, seeing as you have all been so kind and generous in offering help, advice, sponsorship and donations. I duly arrived at the appointed hour and was in my slot 'E' at the Black start by 7.30 am. This was the easy bit, having been made easier than before by the offer of accommodation the previous night at Tim Allen's flat only a few miles from the Olympic Park. Thanks Tim! The weather was good, and I didn't need my throwaway sweatshirt that I had packed as a contingency - the only concern was that the day might be too warm! The next hour passed quickly chatting to fellow cyclists around me, and our 'wave' set off at the scheduled time of 8.31 am. Each wave could choose music to set off by, and we left to the strains of 'it can only get better', which was better than last year when we had The Laughing Policeman! In the commonly used expression by the younger generation, it was truly 'awesome' cycling through the traffic-free streets of London seeing all the famous landmarks, and not having to worry about traffic lights, cars and pedestrians! I quickly arrived in East Sheen, where I met up with my brother Mike and his wife Catherine who gave me moral support before the climb up Sheen Lane into Richmond Park. A slow down in the Park due to a couple of minor pile ups (seems to happen there every year), and then it was a pull into the first 'Hub' near Hampton Court for a quick grab of water and loo-stop. 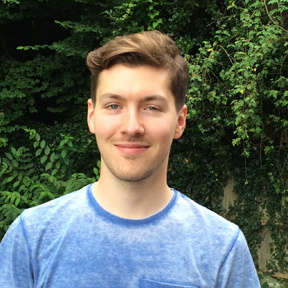 I was very pleased with my progress, and my average speed was about 16 mph for the first two hours, meaning that I should be on target for a finishing time of about 7 hours, bearing in mind I still had the Surrey hills to do. Unfortunately that all unravelled at about mile 38/39 when we were all held up for about an hour and a half due to a 'serious incident'. Being in a sea of stationary cyclists which stretched as far as the eye could see it was difficult to know what was happening, and rumours abounded. We knew it must be something serious as helicopters were buzzing overhead. I now know that a total of 33 cyclists were taken to hospital, with 7 remaining in hospital, 3 seriously injured, following a nasty accident at Pyrford. Also sadly one person died from cardiac arrest. After that, all thought of getting a 'time' went out of the window, and it was just a case of getting on with it, and wondering how we would get back to London and what contingency plans and diversions would be put into place. A quick stop at the second hub at the top of Newlands Corner and then it was full speed ahead, but not for long because by now most of the 26,000 cyclists had bunched up so badly that we came to a grinding halt at every pinch point. Because of the delays the organisers decided to cut out Leith Hill for most of the riders, myself included. So I got to the finish in The Mall in front of Buckingham Palace at 5.15 pm having ridden 93 miles. A total time of 8 hours 45 mins, which means I did it in about 7 hrs 15 mins by the time you take off the delay. In fact probably much quicker if you take into account all the other delays and pit stops. Also I had covered over 100 miles taking into account the ride to the start and back to Waterloo station at the end. And no punctures! I was naturally disappointed with my time, but our thoughts and sympathy must go out the friends and families of those who were not so lucky. On the positive side I have raised over £800 for Ocean Stars, and am looking forward to going out to Sri Lanka in October to see this money being put to good use. I have been told by Just giving that I was in the top 5% of fundraisers in July! Once again a huge thank you to all of you. Jo Barton, an Ocean Stars Trustee & Janine Dunbar, an Ocean Stars supporter will be travelling to Northumberland on July 26th to cycle 100 miles along the Hadrian's Wall Cycleway on July 27th & 28th. 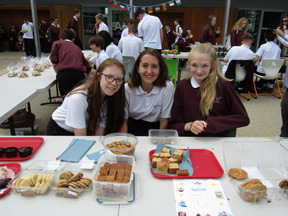 18 students from Calthorpe Park School, Fleet who are going to visit Ocean Stars projects in Sri Lanka in October 2016 organised a cake sale in the school court yard on Monday 28th June. 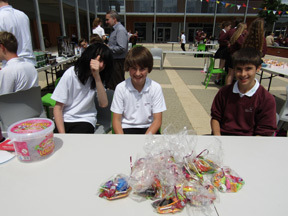 There were lots of yummy treats on offer! 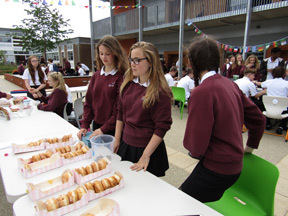 Ice cream, sweets, chocolate brownies, a variety of doughnuts, drinks, biscuits, pot noodles and drinks! 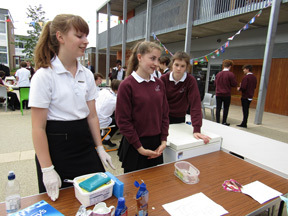 The students are busy trying to reach their target of raising £8000 for the work of Ocean Stars. 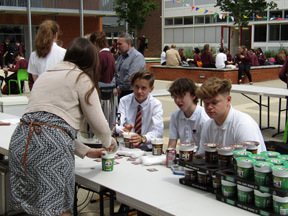 They have raised £5672.00 so far! 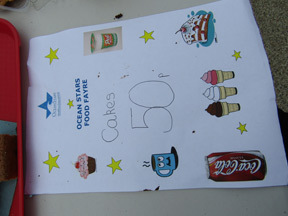 The cake sale raised another £302.00 towards this target. Well done OST CPS team 2016! 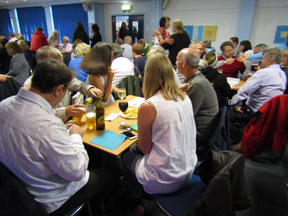 As ever it has been a busy and at times challenging beginning to 2016 for all the OST trustees. We continue to work towards our goal of providing equal opportunities for all children in Sri Lanka and con-sequently much of our focus remains on the development and provi-sion of pre school education in remote parts of north and east Sri Lanka. Thanks to our supporters, the hard work of our OSL team and the teachers themselves we now run 15 schools and provide educa-tion for over 500 children. As trustees we are working hard to ensure that our class-rooms are in as good a state of repair as possible and that the educational provision for the children continues to develop. Our child sponsorship programme is ongoing and the children are visited regularly to check on their progress and to ensure that the sponsorship money is used correctly. Likewise we are monitoring the progress of our sewing and other livelihood projects, as we try to support families in building a better future for themselves. We are constantly encouraged and delighted at the progress and development of OST's work but are very aware that none of it would be possible without your support. So a huge thank you from myself and the trustees for all your contributions. There is lots more to do as we try to bring hope to these remote, poor communities and we look forward to continuing to work with you. It is with deep sadness that we announce the death of Mrs Nadarajah who founded and ran Grace Children's Home In Vavuniya . She devoted the last 15 years of her life to the service of others and was an inspiration to all who met her. She was full of love and compassion and Grace was always a warm and welcoming home. She was "amma" (mother) to all the orphaned and dis-placed boys who entered her care. The children were able to leave their traumas by the front gate and enter a space where love and faith overcame all adversity. We will miss her. May she rest in peace. 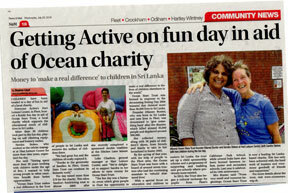 The Ocean Stars newsletter for June 2013 is now available!